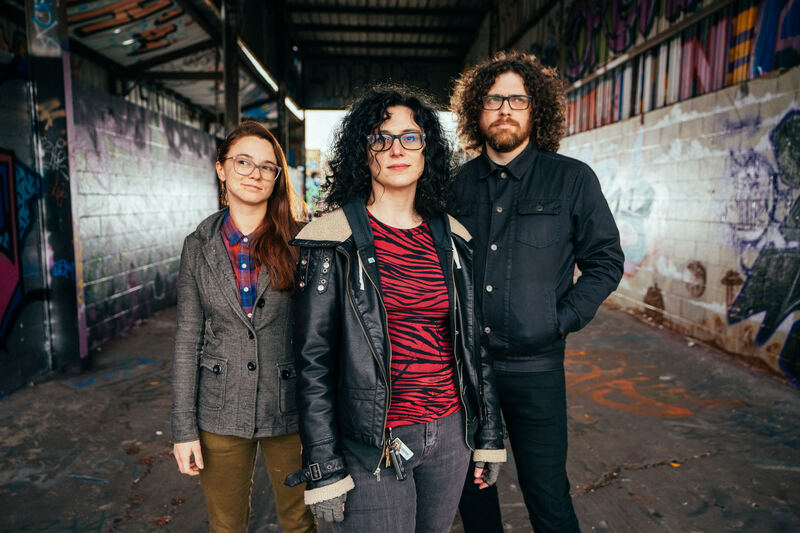 On their album Little Heaven Big Sky, alt-rockers Jealous Creatures aim to never droop or drag, just heave forward with well-crafted–not corporate–tendencies. Jealous Creatures Recall the Brooding 1990s with Aplomb! Bands like Jealous Creatures make the resurrection of dark driving pop music possible, by tucking tunes into a kind of brooding atmosphere perfect for late-night loitering at cantinas along lonely highways. With a pedigreed pinch of song crafta la early Pretenders, combined with traces of moody and artful P.J. Harvey, they reclaim the almostdéclassé genre of alternative rock and free it from inert, humdrum shoegazing clichés. Instead of producing aimless and airbrushed rock ’n’ roll, they offer up churning, unfussy, and highly rated fare. 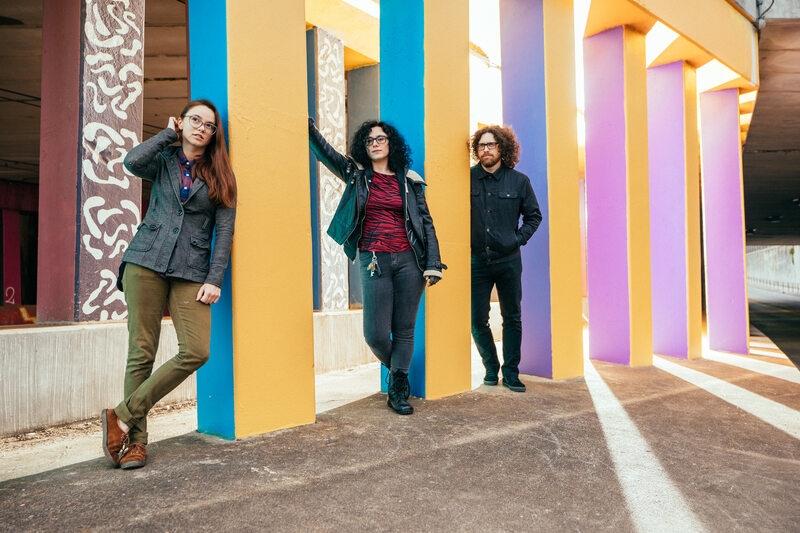 On their debut album Little Heaven Big Sky, their most propulsive tunes like “Open Your Eyes sound awash in 1990s Steve Albini production: thickly mustered drums, crunchy and curdling guitars, and an overall heavy vibe that manifests shadowy unease. “I can’t play this game / Do what you have to do”, singer Sarah Hirsch intones, unleashing conceits festering like open wounds. “Such a Tease” unfurls at the same speed, evoking naivety and uncertainty in plaintive strokes reminiscent of the Breeders and Throwing Muses. “This behavior could get you top shelf”, the narrator muses in tough irony that makes a listener wince. The disgust is plain as day, but wrapped in nuggets of tunefulness. 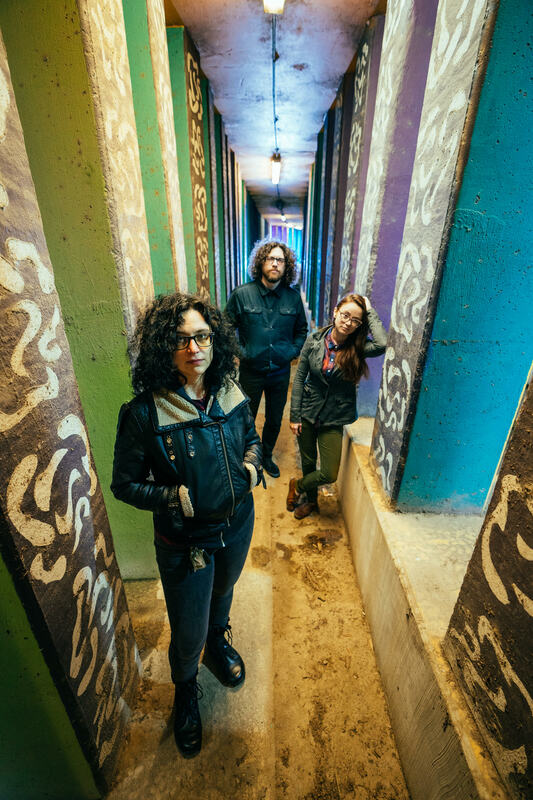 Jealous Creatures brandish slower tunes like “Baby for You” as well, picking at secrets and lies in arcing syncopated beats that could be mistaken for a slow dance. Meanwhile, the title track “Little Heaven Big Sky”, which approaches the seven-minute mark, is a lilting tune, a ribbon of dream pop that keeps rippling in slowly measured bits. Though weaving and ebbing at length, it never feels out-of-bounds and never gravitates towards boring excess. Think of it as a long sway in a “piece of heaven” that may really feel like a beat-up lounge in Nevada. Meanwhile, the acoustic “Anywhere With You” resembles the intonations and meditations of Cowboy Junkies—comfort food for modern urbane blues. Such gray serenades aside, they really push the tempo on thrusting tuneage like “Play Along” and the dense truckloads of power felt on “Resonate” and “Nothing to See Here”. Tucking Chrissie Hyde under their skin, they weave these propulsive, foot-banging tunes that rally in jukebox style. Such moments feel both super-familiar and inchoate, thus evoking FM heyday ear-candy without saccharine softness. Frank, freed of genre burdens, and shooting from the hip, Jealous Creatures are the tonic for the times when pop has become pitch-corrected and laden with false comforts. This band plunges back into the recesses of a cultural psyche awakened when alt-rock petered out and people reached for singer-songwriter tool bags. 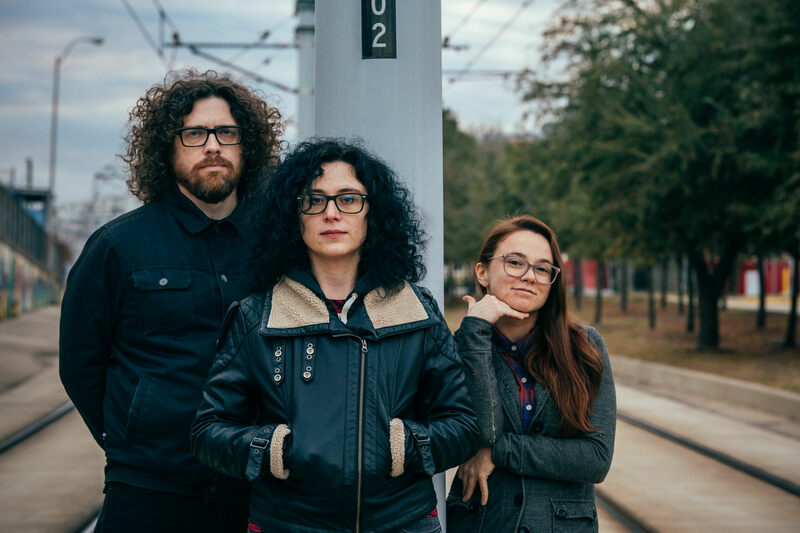 Jealous Creatures keep the edge, guts, and smarts, imbue the album with stripped down kindred rock ’n’ roll spirits, and aim to never droop or drag, just heave forward with well-crafted—not corporate—tendencies. This entry was posted in Press, Reviews and tagged David Ensminger, Little Heaven Big Sky, PopMatters, Press, Review. Bookmark the permalink.